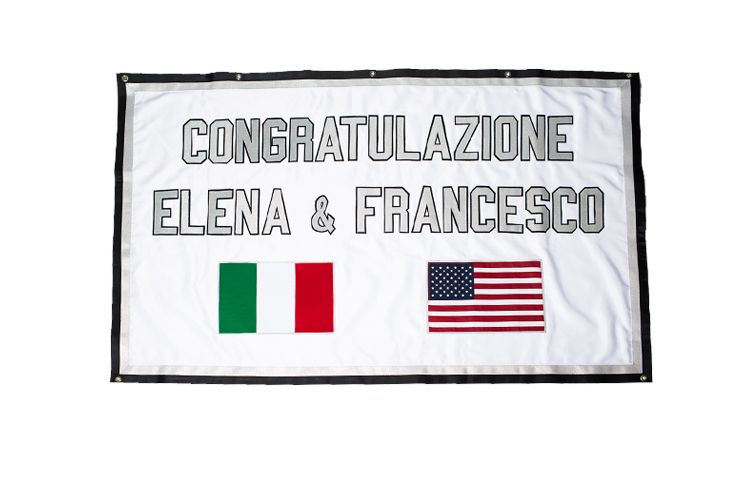 Our renowned banners are custom designed and assembled at our New England factory. 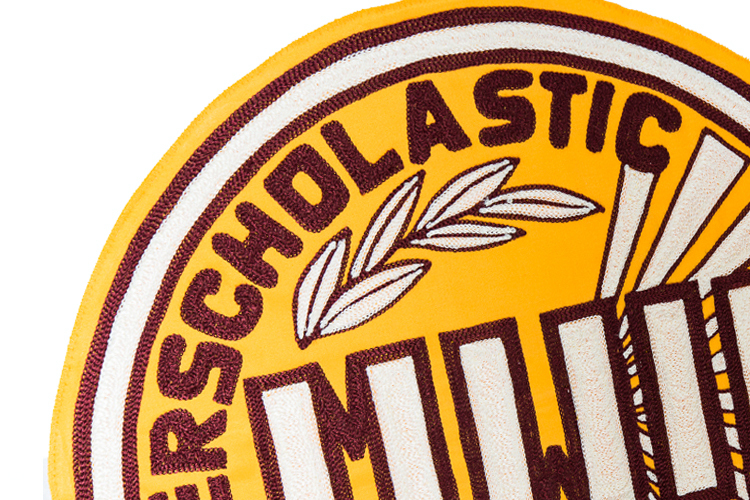 All letters are sewn on, not glued or fused on, for lasting permanence. 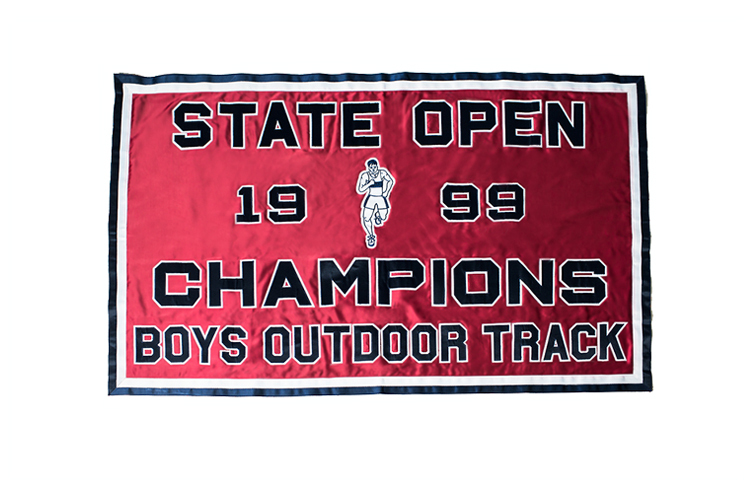 This is our most popular classic banner. Can include custom images like a mascot or seal. Custom made for your needs. Available in Felt, Nylon or Satin Twill. 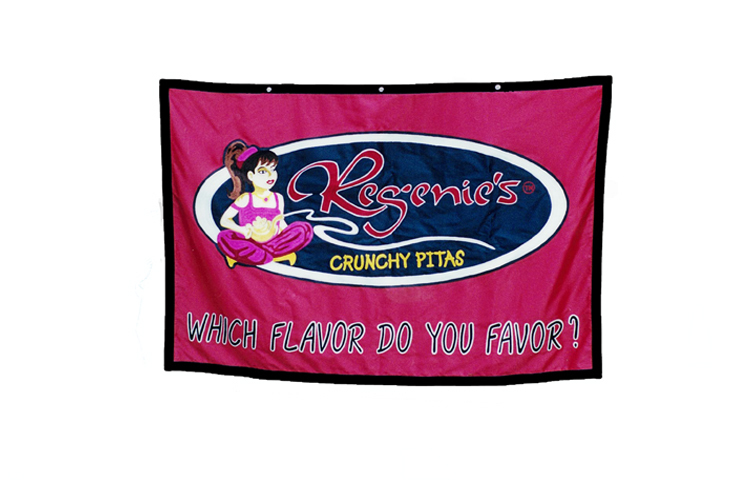 Customers use our banners for all types of situations, be it a holiday party, a professional conference, or an introduction to your new store. 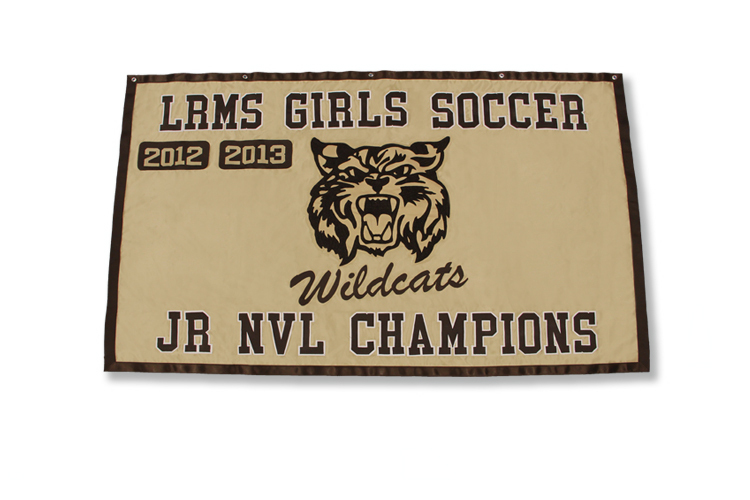 A popular choice when display space is limited, offering the flexibility to list the years of your school or organization's accomplishments. Additional years can be easily added in the future. 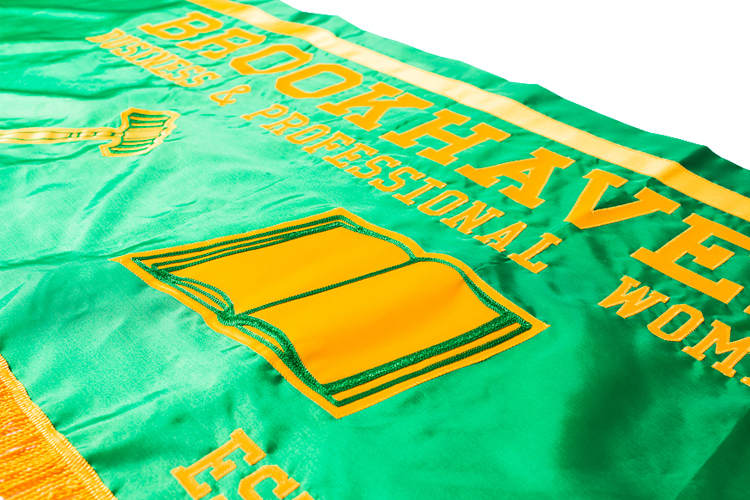 Nixon lead banners uniquely represent your school or organization in your next parade. Lightweight and easy to carry. Complete with fringe, cross bar and ball ends. 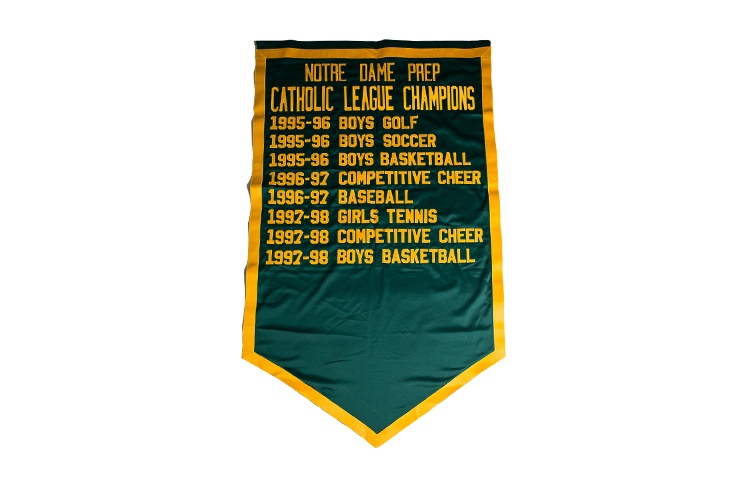 These banners are similar to championship banners, but with individual patches sewn on for years. Additional years can be easily added in the future. 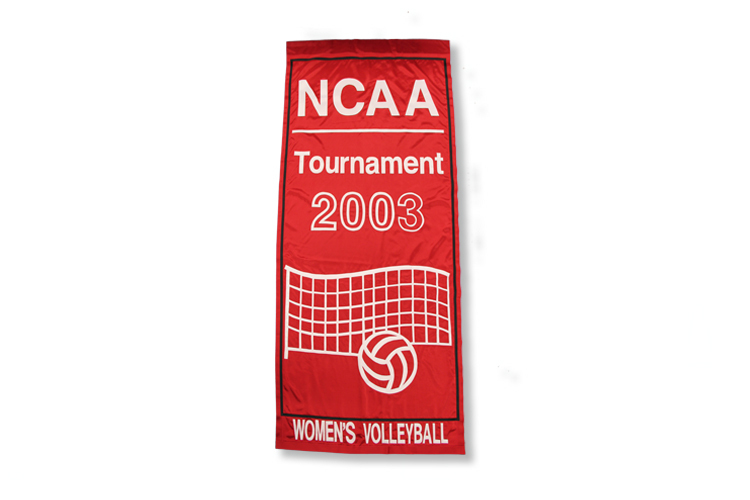 Table banners are perfect at games for scorers tables, at conferences and trade shows to represent your company, school or team, and a plethora of other events.